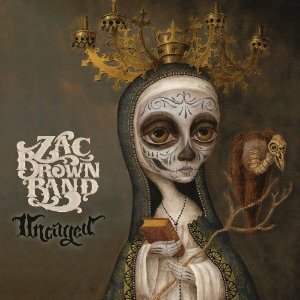 In four years, Zac Brown Band has positioned themselves nearly peerless among country duos and groups by crafting a fiddle heavy sound unique to their southern rock meets sandy beach brand of country music. By standing out, they’ve racked up eight number one hits in eleven singles and proven trustworthy for inventive (and sometimes emotional) lyrics framed in tasteful production. With Uncaged, they look to expand their formula by building upon the benchmarks that have afforded them a creative license to do whatever they want. Their willingness to build from their solid foundation gives Uncaged a sense of familiarity that allows longtime fans to continue on the musical journey, while the inclusion of new sounds will allow them to grow at the same time. There’s no better example of this growth than lead single “The Wind,” a Brown, Wyatt Durrette, and Levi Lowrey co-write that fuses the romping fiddle stylings of Charlie Daniels with the Bluegrass meets country concoction Ricky Skaggs made famous in the early 1980s. Sunny and bright, it chugs along at a breathless breakneck speed and brings the energy of their live performances to a studio recording for the first time. “The Wind” also sets the bar extremely high for the rest of Uncaged and while the album mostly lives up to that promise, it could’ve and untimely should’ve gone much further. But that isn’t for lack of trying, as Zac Brown Band are still a welcomed ripple in the stagnant pool of plateaued ambition, even if that ambition hasn’t been fully realized yet. The best moments on Uncaged are the ballads, which the band uses to showcase their tight harmonies, exceptional musicianship, and instinctive abilities to write a complete emotional story. Songs like “Sweet Annie,” “Lance’s Song” and “Natural Disaster” are all excellent, and some of the strongest mainstream material we’re likely to hear all year. Unfortunately, the same can’t be said for Brown and Durrette’s “Goodbye In Her Eyes.” The lyric is wonderful, but the lack of fiddle on the first half of the song suggests a move towards a popper production, as it appears they aren’t really that country without it. The upbeat material also gives me pause, as it fails to have an added spark and rise above mediocrity. The Brown, Durrette, and Jason Mraz co-write “Jump Right In” is too sing-a-long and the often-repated “As the Southern wind sings again an island lullaby” grows grating on repeated listenings, while “Island Song” stands as a second rate attempt at re-creating the magic of “Toes” and “Knee Deep” but lacks their by the water freshness. The collaborations aren’t much better as the Trombone Shorty assisted “Overnight” borrows too heavily from jazz and reggae. “Day That I Die,” the duet with Amos Lee, sounds like we’ve heard it before; a retread from You Get What You Give. But the weakest spots on the whole project should’ve been some of the album’s strongest. The title track is an unnecessary rock screamer that leans much to heavily on aggression to tell its story and Mac McAnally’s “Last But Not Least” starts off excellent but descends into a bizarre free-form vocal mixture that sounds both random and out of place. Uncaged adds up to less than the sum of its parts because the songs ultimately fail to excite the listener while the lack of welcomed surprises leaves Uncaged feeling very caged in. 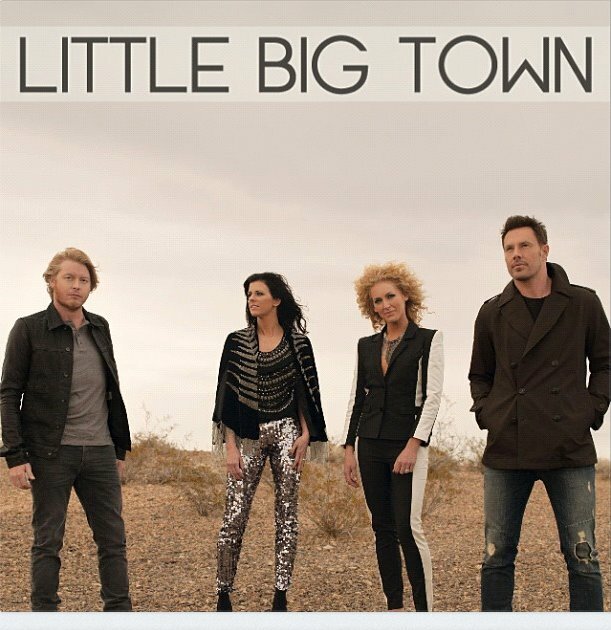 I totally understand an artists need to grow, but why can’t some mainstream country act just do it within their own genre? Is that too much to ask? 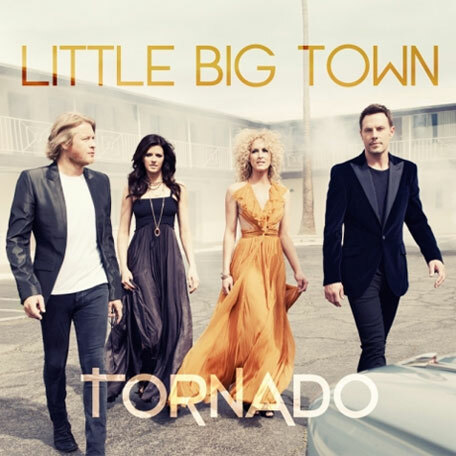 There aren’t many announcements in modern country worth even a modicum of excitement, but news of brand new music from Little Big Town (Tornado, their fifth album, hits Sept. 11) is worth shouting from the rooftops. That keen ear for song selection looks to continue with Tornado as the crop of writers chosen to pen the songs are among Nashville’s strongest from Lori McKenna to Jedd Hughes to Luke Laird. The overwhelmingly intoxicating “Pontoon” has exploded as the lead single, hitting the top 15 in eleven weeks while also sitting atop the iTunes country chart for most of the last two months. So what accounts for the change of heart from radio and fans? A modification in sound for one. Out is Wayne Kurkpatrick, the mastermind behind their Road to Here-Place To Land-Reasons Why albums and in is Jay Joyce, the man behind Eric Church’s style of country. This change has lit a fire within and created a hunger missing from their previous music. There’s a new determination now to force country radio to stop ignoring them, once and for all. Only time will tell if subsequent singles match the buzz of “Pontoon.” I’m in love with the sound of this song for sure, but the very underwhelming second verse, which misses (as well as desperately needs) a second half, irks me to no end and displays the laziness penetrating most of the lyrics in modern country. But, I’ll be darned if there is a cooler sounding song currently vying for radio airplay. Is it too much to ask for September 11 come just a bit faster, please? 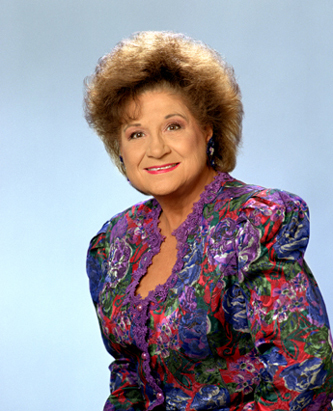 For those old enough to remember, Country Music has a long history with the variety show. Everyone from Porter Wagoner to the Wilburn Brothers, Johnny Cash, Glen Campbell, The Statler Brothers and even Barbara Mandrell (along with her sisters Louise and Irlene) graced America’s TV sets at one point or another. This tradition has long since ended as the format died out over the past thirty years. The downfall in this type of programming meant generations of country fans wouldn’t have the opportunity to see their favorite performers on TV each week and get a chance to pull back the curtain to see the person behind the celebrity. But thanks to RFD-TV, the format is coming back strong. The traditionally structured Marty Stuart Show has been showing his, and Connie Smith’s, brand of country music for a couple of years now, and The Joey + Rory Show debuted two weeks ago. 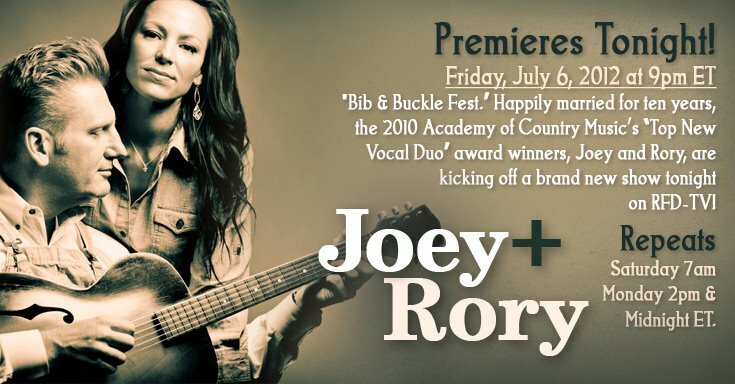 Mixing homespun wisdom and old-fashioned charm, The Joey + Rory Show is the perfect showcase for the husband and wife duo residing in Pottsville, Tennessee. Filmed on their farm and in their restaurant Marcy Jo’s Mealhouse, they make you feel like you’ve gone back to the simpler ideals of the 1950s/1960s when America’s beating heart resided in Mayberry. This simplicity gives the show its pulse and encases each episode in a sincere authenticity that feels genuine opposed to concocted from a network executive. Each thirty-minute episode (13 comprise the first season) is broken into segments from musical performances, comedy sketches, and cooking demonstrations, to an inside look at their life and marriage. 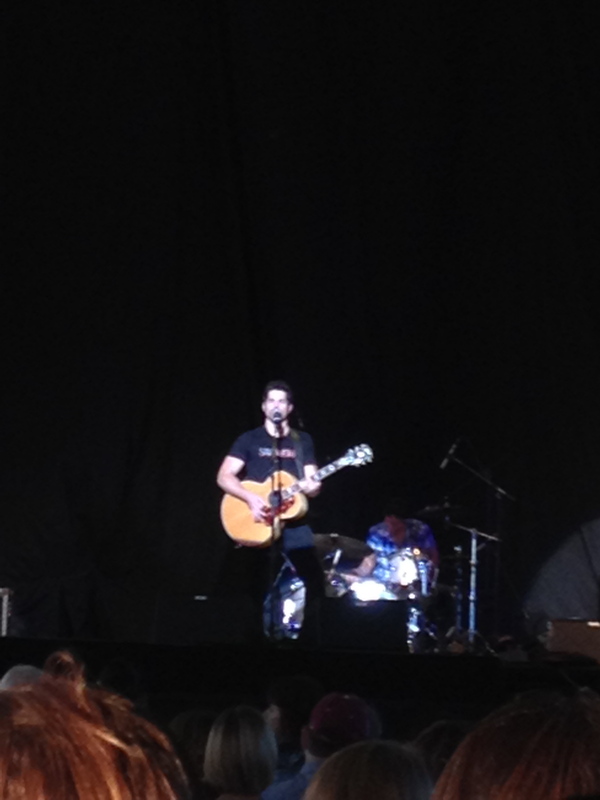 The music-centric portions of the program are the show’s strongest, with the “Story Behind The Song” feature standing as the highlight of the half-hour. By combining the couple’s instinctive storytelling abilities with acoustic versions of songs they’ve written, you glean a much-appreciated insight into the lives of the duo. I loved hearing Rory talk openly about the seven-year journey it took to get “A Little More Country Than That” recorded, and how the royalty checks from Easton Corbin’s #1 hit afforded them a new tin roof on their 1890s farmhouse. I also enjoyed hearing Joey tell the story of how the couple met and hearing her sing “A Night To Remember,” the yet-to-be recorded song written about that experience. Also outstanding are the opening numbers, live performances of tracks from their excellent His and Hers album due July 31. 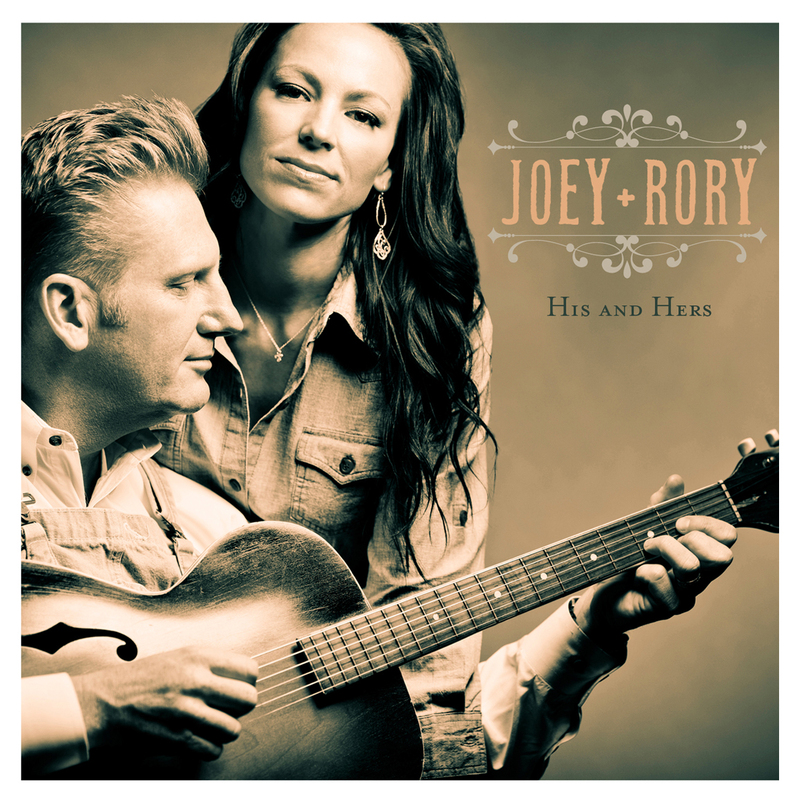 They showcased the Kent Blazy and Leslie Satcher co-write “Let’s Pretend We’ve Never Met” in the premiere and Rory’s “The Bible and a Belt” last week, opposite ends of the His and Hers spectrum that highlight Joey’s comedic strengths and Rory’s rich family oriented storytelling. Each week the duo also showcases guest performers, personal favorites of their choosing. By highlighting lesser-known performers, they spotlight a more refreshing crop of talents like Bradley Walker, the wheelchair bound traditional country and Bluegrass singer and 2007 IBMA Male Vocalist of the Year. The inclusion of these such performers, opposed to drawing from a pool of more established acts, exposes the viewer to artists they may not have known before and I welcome, as well as appreciate, any and all opportunities to be exposed to fresh talent not connected to mainstream Nashville. As a whole The Joey + Rory Show is unapologetically Joey and Rory and if you’re not a fan of the couple’s aw shucks persona and simple lifestyle, then the broader moments of the program may not be for you. The weakest moment on the program remains an Andy Rooney style comedy commentary by their neighbor and friend Wynn Varble, an established country songwriter (“Waitin’ On A Woman,” “Have You Forgotten,” “Sounds Like Life To Me”). His southern sense of humor comes off a tad Hicky for my tastes. And while I love the charm of their cooking segments, like the Coca Cola Cake demonstrated in the first episode, they aren’t broad enough recipes to appeal to everyone. That isn’t a big issue, though, since I really enjoy these aspects into Joey’s other job as a restaurateur with Rory’s sister Marcy. Overall, The Joey + Rory Show is a wonderful yet unconventional variety show bubbling with the personality both Joey Martin and Rory Lee Feek bring to the table each week. They wanted to create great family programming and they certainly achieve that objective tenfold, giving fans a very enjoyable look at what they’re about in all aspects of their life, proving they’re a natural at everything they do. 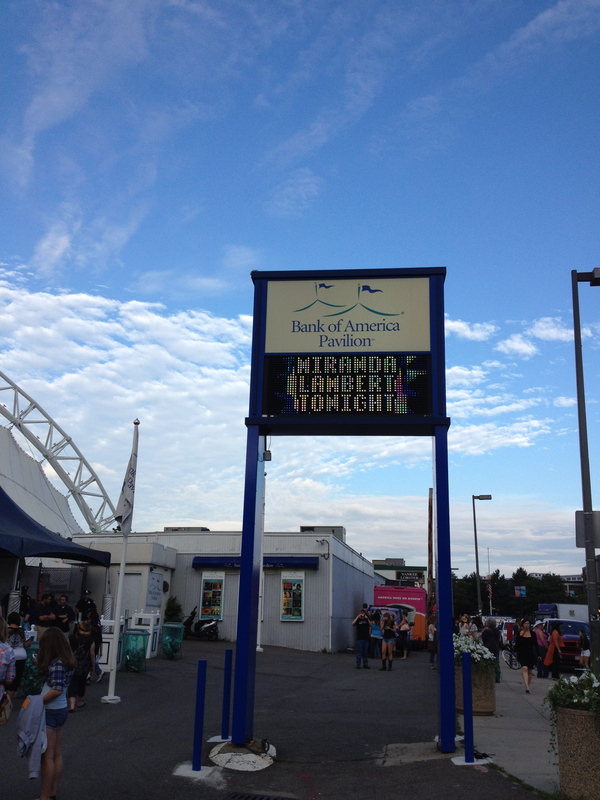 On a crisp and breezy summer night in late June, Bonnie Raitt, still a fine singer at 62, closed the current leg of her tour in Hyannis, MA at the Cape Cod Melody Tent. Throughout the excellent show, Raitt spent ample time slinking her way through songs both old and new, recognizable hits and ones that should be from her excellent new CD Slipstream. She kicked off the evening working the crowd in to the feel good groove of “Used To Rule The World,” the opening cut on the new album, before launching into the reggae mood of “Right Down The Line,” her excellent cover of the Gerry Rafferty song. The night quickly became a showcase for the new music, some of the blueiest of Raitt’s career, and her first new music in seven years. 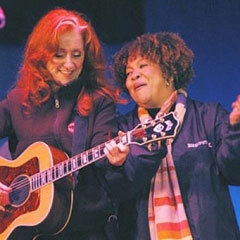 In addition to the opening numbers, Raitt performed a beautiful cover of Bob Dylan’s “Million Miles,” Joe Henry’s “You Can’t Fail Me Now,” and “Marriage Made In Hollywood,” co-written by her ex-husband Michael O’Keefe. The highlight of the new music was “Not Cause I Wanted To,” co-wrriten by country songwriter Al Anderson. A pensive ballad, the crowd became transfixed on Raitt’s emotive vocal. The tasteful and quiet arrangement helped too, as it gave the song appropriate room to breathe. A classic in the making, it was a show-stopping moment, and proof there are artists out there still willing to bring quality songs to their fans. Raitt also turned back the clock to her iconic classics, turning in fine versions of “Something To Talk About,” “Love’s Sneaking Up On You,” and John Hiatt’s “Thing Called Love,” complete with her usual energy and gusto. And with the mark of an acute songstress, they all sounded as good as they did more than twenty years ago, if not better. (The only hit she didn’t sing was “Nick of Time”). Having never seen Raitt live before, I was unaware of her easy going nature and sense of humor. Between songs she spoke lovingly of the memories she has of being a little girl, peaking down the aisles of the very tent she was performing in (although, as she noted, it’s been moved just slightly from its original location). Raitt came of age in Massachusetts, getting her start as a musician in Cambridge, the city bordering Boston. She didn’t talk about her Cambridge connection, but through memories with her father, her love of Massachusetts became very clear. She was even able to visit Martha’s Vineyard during this brief stay. She also made sure to interact with the audience, even remarking at a fan’s sign requesting a couple of songs. She was amazed at this person’s level of Raitt knowledge, requesting two songs she deemed “obscure” (she never said what they were), quipping that she wished she still knew them. At another point, during the encore, Raitt became somewhat political, taking a stance against the Pilgrim Nuclear Power Plant (in nearby Plymouth, MA), advocating for it’s permanent closer. A very hot-button issue (the workers have recently been on strike), it got the crowd going and forced security to evict someone. This semi-rant led into her Nick of Time hit “Have A Heart,” and was supposed to infuse the song with added power. I’m not one for artists using their platform to spiel political discourse, and in the post-Maines era, it’s proven not to be a smart move. But it hardly took away from the music-centric evening. Raitt often proved a mutual admiration society with her band, some of whom had been with her for more than 20 years. One of the newest additions is noted keyboardist Mike Finnigan, known for his work with Jimi Hendrix, Manhattan Transfer, and Crosby, Stills & Nash. Raitt paused long enough to give Finnigan a solo number, the deepest slice of authentic blues heard all evening. Moments like this gave Raitt a chance to display her guitar prowess, an underrated talent in the music world. Throughout the evening she switched between many guitars, both acoustic and electric. Her playing abilities were as intoxicating as her singing, and together proved an ultimate package. 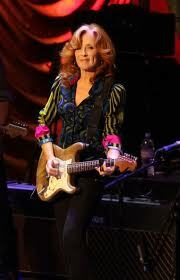 The aforementioned encore proved another highlight as Raitt brought out her secret weapon (and only guitar-less number), “I Can’t Make You Love Me.” A song deeply engrained within us, Raitt infused it with new meaning by slowing it down even further, thus letting the emotion sink in. She closed with a spirited Elvis Presley cover. Her somewhat lengthy (for this venue, which has a noise curfew) hour long set also included a lovely tribute to Levon Helm and a showcase of her siblings, the Staples Singers (Cleeotha, Pervis, and Yvonne). While not as famous, they proved just as good and accompanied Mavis all evening. But the highlight of her set came when Raitt made a surprise appearance, joining Staples on stage for a cover I wasn’t expecting to hear – The Carter Family / Nitty Gritty Dirt Band classic “Will The Circle Be Unbroken.” Unaware of its connection to the Staples Singers, this came as a shock out of nowhere, yet was one of the night’s most enjoyable moments. Overall, it was fabulous night of entertainment from two extremely classy individuals who seem better with age. It also didn’t hurt that the sold out show was filled with music lovers (mostly the Baby Boomer generation), not young adults looking to drink beer and raise a Red Solo Cup. Being surrounded by people who not only appreciated but understood good music turned an ordinary evening into something very special. I’ve said it before, but I’ll say it again – it’s often a curse, growing up with two in the round theaters practically in your backyard. The intimacy of the performances is easily unmatched when placed on bigger stages in the Boston. The closeness between singer and fan can’t be found most other places, and I’m grateful to have grown up with The Cape Cod Melody Tent and South Shore Music Circus playing a critical role in my musical education. And, of course, for making nights like this a reality.